Accidents can result in a variety of consequences, and some of them can be very severe. Among the most serious injuries is traumatic brain injury (TBI). 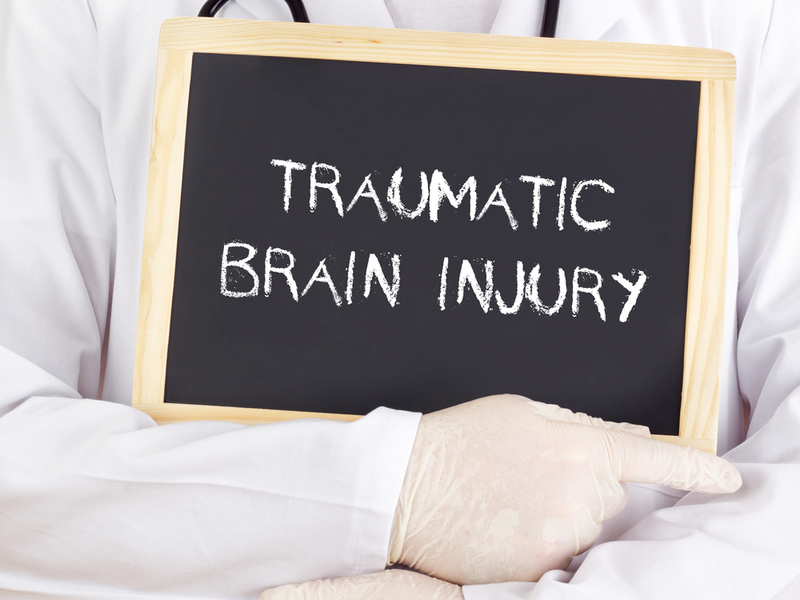 TBI refers to brain dysfunction caused by trauma or a blow to the head. A traumatic brain injury can have a permanent impact on victims and their families. For many victims, the impact of their injury lasts a lifetime. A victim may experience a decline in his/her cognitive abilities, speech impairment, and/or difficulty drawing basic conclusions. In addition to the cognitive impact of a TBI, it also presents emotional and financial distress for the victim and his/her family. Victims can experience depression, mood swings and outbursts of anger as a result of their injury. The consequences of the injury can be very difficult for the victim’s family, as well. Families often struggle with the intense challenges their loved one is enduring. Serious TBIs can make a loved one unrecognizable to the family, making it all the more difficult to cope with the situation. Victims and their families also experience financial challenges. Medical care and rehabilitation costs can make the injury very expensive to treat. If you or a loved one has suffered a TBI due to the negligence or misconduct of another person or party, then you are entitled to compensation for medical care and rehabilitation costs, lost wages, and pain and suffering. The experienced personal injury lawyers at Crandall Law Firm can help you get the justice and compensation you are entitled to and deserve. Crandall Law understands the major challenges victims and their families face after a TBI and will help you rebuild your lives. Our personal injury lawyers will work diligently until you receive full compensation for your medical expenses and other losses. Contact the law firm today for a free consultation: 1-800-LAW-8000. To learn more about traumatic brain injuries, click here. © 2019 Crandall Law. All rights reserved.